Ntc FTTH aka fiber to the home or fiber internet service has been there from long time. But they still only have few thousand FTTH customers due to lack of network availability and unlimited packs. 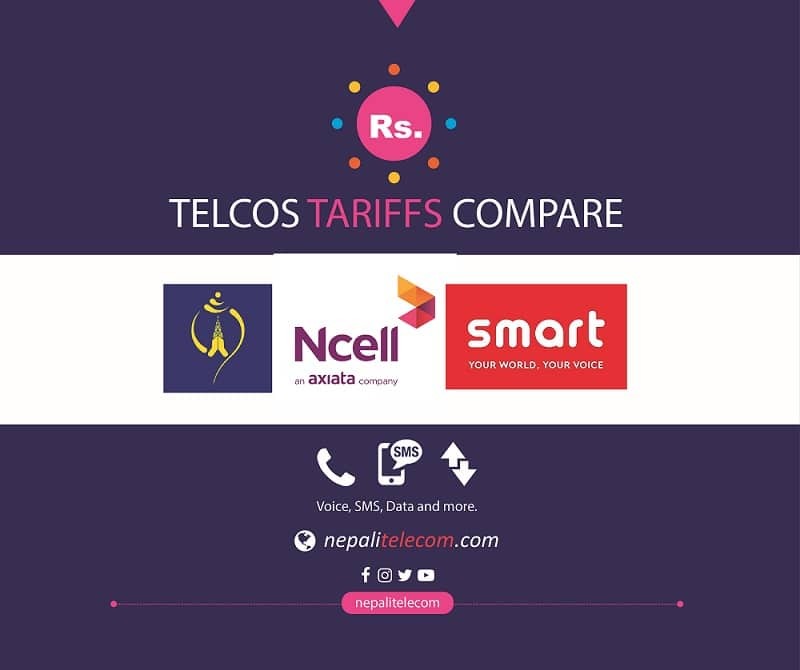 Now Ntc FTTH expansion has happened to more places of Kathmandu and also brought unlimited FTTH packages. Ntc unlimited FTTH offer includes different speed of unlimited packs for individual users and corporate users. Find more of the unlimited FTTH offers here. According to Ntc news letter, Ntc is currently expanding FTTH in major cities of the country with required infrastructure. Currently they have already installed the cabinets in several areas of Kirtipur, Saibu, Thimi, Gothatar, Sundhara, Naxal, Gongabu e.t.c. After the installation of cabinet, they can provide the FTTH fiber network connection to the people’s home in that area. Ntc will further do the FTTH expansion in all the areas of Kathmandu and major cities outside. FTTH is a next generation access technology to provide high speed, reliable and quality internet service to your fixed locations (home or office) through the use of optical fiber. Acronym for Fiber to the Home, FTTH connects customer premises with optical fiber instead of coaxial cable or traditional telephone lines. Customers can get high speed broadband internet service ranging from 1 Mbps to 100 Mbps, along with IP based voice and multimedia (IPTV video) services. 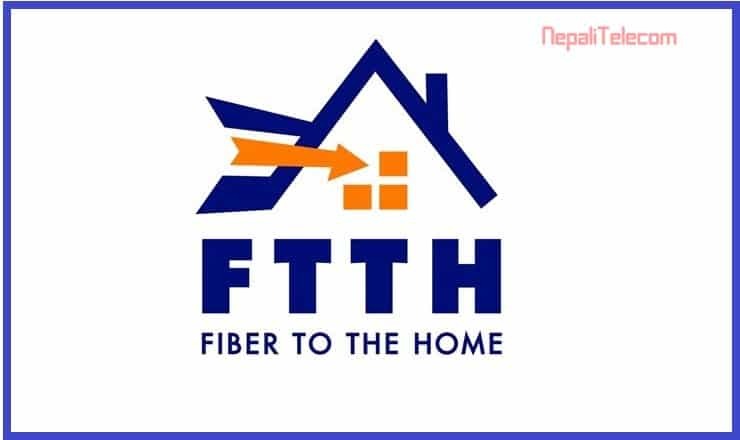 FTTH is now a major contributor to the expansion of home broadband in Nepal. Also read: 3G, 4G and FTTH drives broadband in Nepal. Ntc also prepares to add several other services to the FTTH. Instead of using traditional copper wires, FTTH uses optical fiber cable to provide Triple play services like Voice, High speed internet and Video. FTTH has good quality of the internet service and voice due to the IP technology used. The IPTV service for the TV channel will also be there in future according to Ntc. We will post more information about the expansion so please keep connected with us.